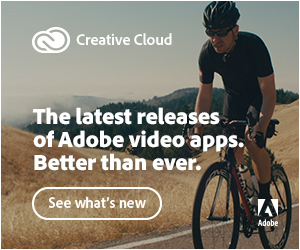 Just ahead of the 2019 NAB convention, Adobe has announced new features and performance updates for audio-video tools in Adobe Creative Cloud. 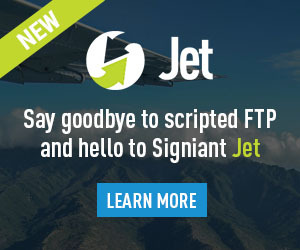 New features include Content-Aware Fill for video, and new capabilities for titles and graphics, crafting animations, refining audio mixing, and organizing and preparing project media. 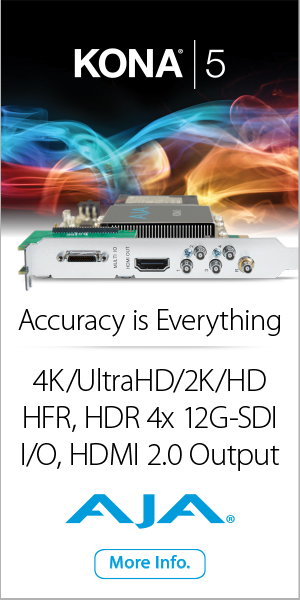 Some of the hundreds of performance improvements include faster Mask Tracking for effects and color workflows, dual GPU optimization and improved hardware acceleration for HEVC and H.264 formats in Premiere Pro. In After Effects, the enhancements also include GPU-accelerated effects, such as Change Color and Roughen Edges. In a change of pace, the updates are available now (refresh your)! 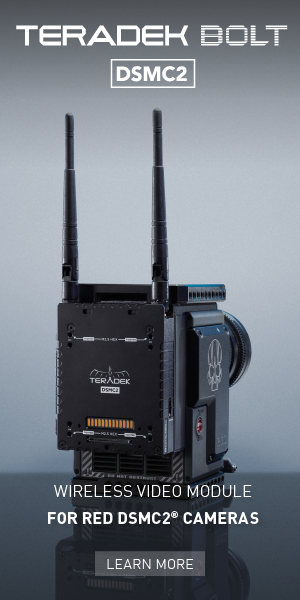 For a complete rundown by Adobe see the Spring 2019 Overview Blog: and videos. 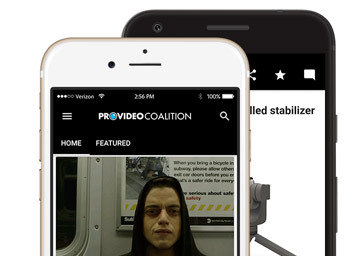 Additional videos by trainers and other users can be found below. 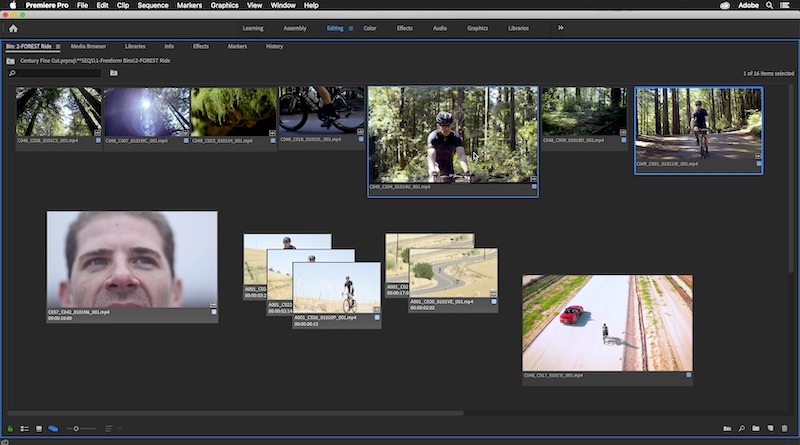 Organize and storyboard your media in the Freeform Project panel in Premiere Pro – Arrange assets visually and save layouts for shot selects, production tasks, brainstorming story ideas, and assembly edits. Design with precision and consistency with Rulers and Guides – Work with familiar Adobe design tools inside Premiere Pro, making it easier to align titling, animate effects, and ensure consistency across deliverables. Polish audio easily and efficiently with Punch and Roll in Audition – The new feature provides efficient production workflows in both Waveform and Multitrack for longform recording, including voiceover and audiobook creators. Surprise viewers with Twitch Live-Streaming Triggers in Character Animator – Livestream performances are enhanced where audiences engage with characters in real-time with on-the-fly costume changes, impromptu dance moves, and signature gestures and poses. Generate an audio mix with Auto Ducking for ambient sound in Audition and Premiere Pro – Powered by Adobe Sensei, Auto Ducking now allows for dynamic adjustments to ambient sounds against spoken dialog. Keyframed adjustments can be manually fine-tuned to retain creative control over a mix. Add visual variety – Adobe Stock now offers an extensive collection of 10 million professional-quality, curated, royalty free HD and 4K video footage and Motion Graphics templates from leading agencies and independent editors to use for editorial content, establishing shots or filling gaps in a project. From shoot to showtime – Premiere Rush, introduced late last year, offers an efficient mobile-to-desktop workflow integrated with Premiere Pro for on-the-go editing and video assembly. 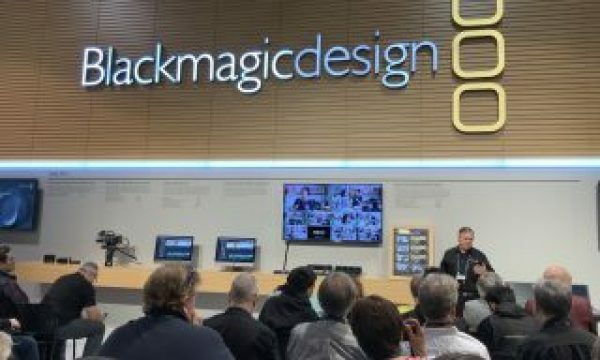 You can get a closer look at the new features and hear from industry experts at the Adobe booth (#SL5610, South Hall in the Las Vegas Convention Center) and at over 100 partner booths from April 8–11. Tune-in to Facebook Live with Jason Levine on April 4 at 9 a.m. PST to see more about what’s new. There are additional useful info and videos from the community! It might be good to start with Premiere Gal followed by School of Motion, but they all should be useful if you have the time to spare. Mathias Möhl notes that Adobe just released After Effects 16.1 with new scripting features that allow grids to be scripted, so his GridGuide to be much faster. He’s celebrating this improvement with a 20% discount – only from April 4th to April 10th. 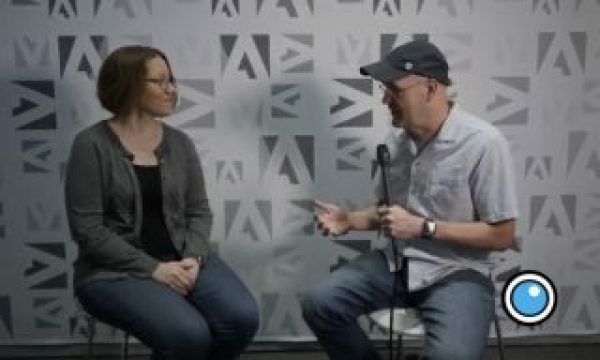 On the NLE front, Scott Simmons posted The Adobe Premiere Pro April 2019 update – little and big things with comments and screenshots (“personally I’ll take easily saved and recalled list column views as my favorite” feature). 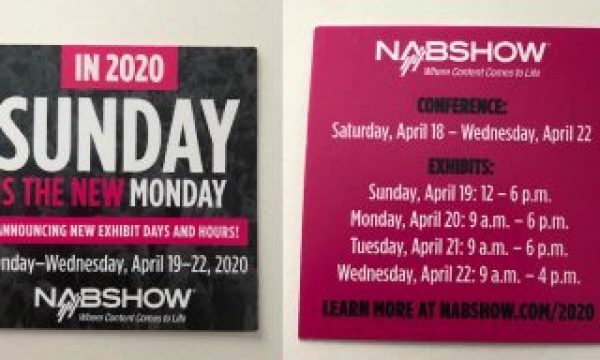 Also here on PVC, Jeremiah Karpowicz posted Meeting the Demands of Pro Editors: Behind the Adobe Premiere Pro 2019 NAB Updates with Patrick Palmer, who is responsible for the overall strategy of Premiere Pro CC and Adobe Media Encoder CC. 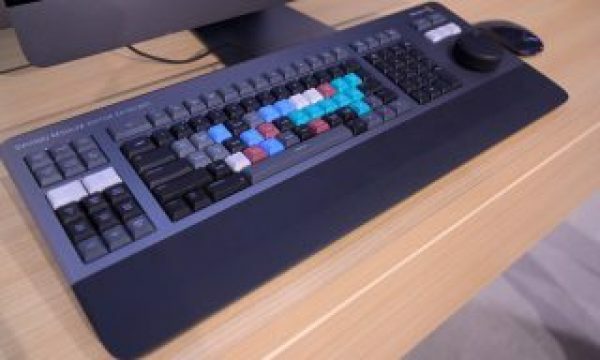 Adobe’s tech integrator Dave Helmly takes deeper dives in What’s New for Spring 2019 Premiere Pro 13.1 (NAB Release) and Premiere Pro 13.1 NEW Multi-GPU enhancements with eGPU support. Cut To The Point discusses 28 New Features in Premiere Pro 2019.1 (April release) in his take.